Former director of group sales at The Langham, Josephine Somers, has joined agency Eventful as client services director. As a customer-focussed sales professional with more than 15 years’ experience in the luxury hotel market, Somers will be responsible for supporting the agency's long-standing client base and developing new accounts. She has worked with a wide range of brands in addition to The Langham, including The Mandarin Oriental Hotel Group and Concorde Hotels. "We are excited to welcome Josephine Somers to the Eventful team," said Caroline Lumgair-Georges, manging director of Eventful. 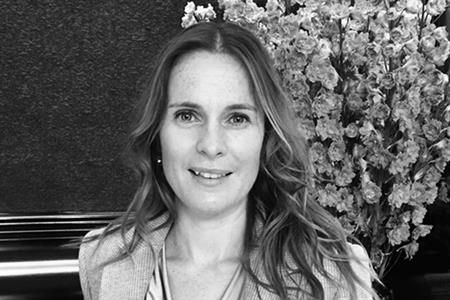 "Josephine brings a wealth of experience from her previous roles working within the luxury hotel market. The appointment comes at an exciting time for the agency as we aim to capitalise on our continued growth, and further expand our presence in the market place."